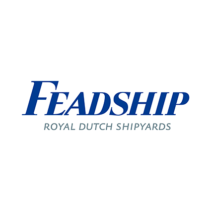 FEADSHIP YACHTS formed in 1949, when the two families of Dutch Royal Van Lent and De Vries merged to create the Feadship Group, with the name standing for First Export Association of Dutch Shipbuilders. Feadship’s reputation of producing the finest quality and pedigree in shipbuilding continues to ring true today. Based in The Netherlands, Feadship Yachts works in partnership with yacht owners spanning all seven continents, building luxury yachts up to 331′ (101m) in length. In a league of its own, Feadship builds custom yachts allowing the creativity and individualism of the client to be reflected in every vessel built. Bringing a client’s vision to reality is what Feadship does in their process of building a “pure custom” yacht. With every yacht built, the bar raises the standard of excellence by Feadship. With innovative design, construction, and engineering Feadship is a world leader in the superyacht sector. 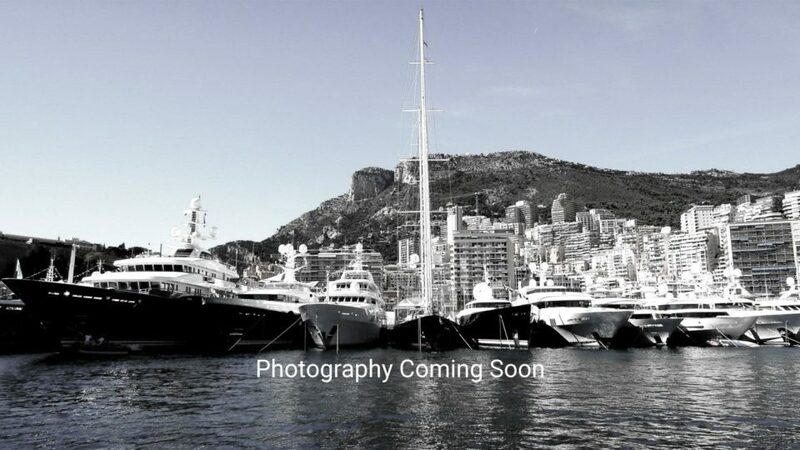 World-class new yacht construction by Feadship includes the 282′ (86m) ECSTASEA, the 334′ (102m) SYMPHONY, the 273′ (83.5m) SAVANNAH and more. As a premier luxury yacht builder, Feadship Yachts works with the world’s finest interior and exterior designers including Tim Heywood, Winch Design, Redman Whiteley Dixon and others, to create a yacht with thoughtful precision and detail to the client’s liking. 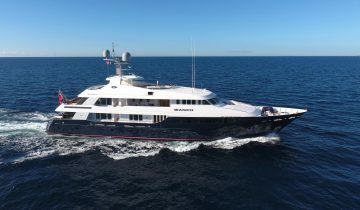 Browse the entire fleet of Feadship yachts for sale or find a Feadship yacht for charter below. 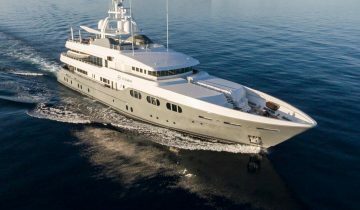 For more information about Feadship yachts for sale and your own custom tailored yacht report, or to book a Feadship yacht for charter, simply contact the Merle Wood & Associates luxury yacht brokerage firm.